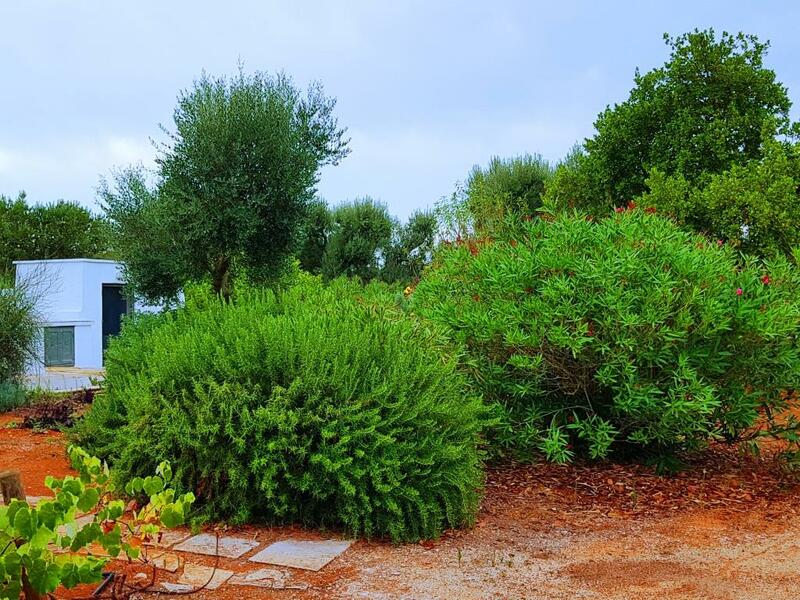 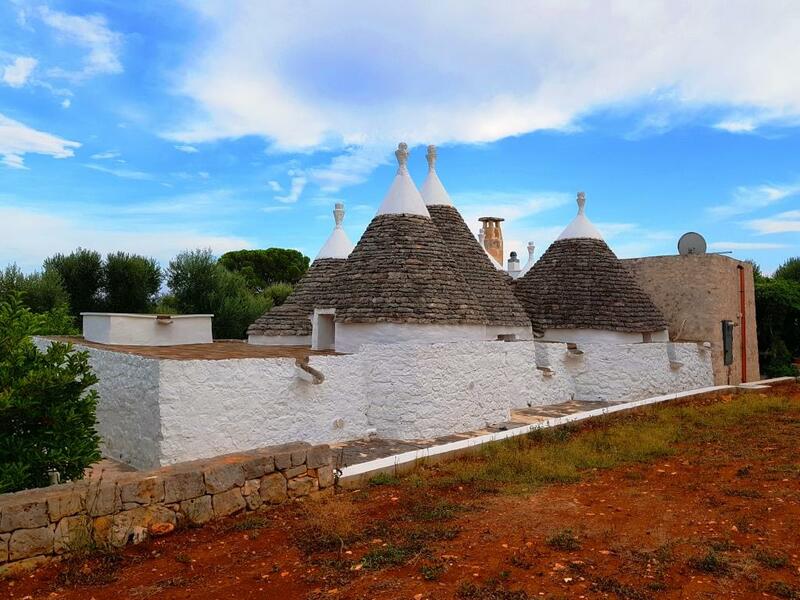 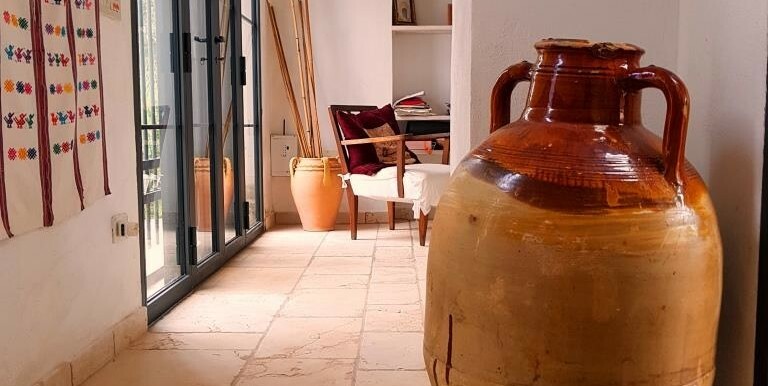 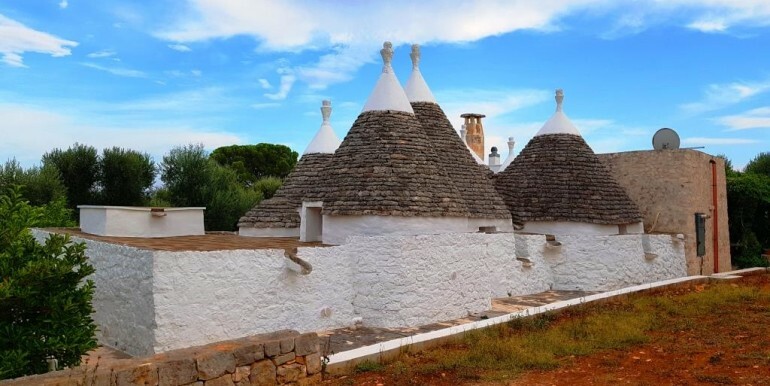 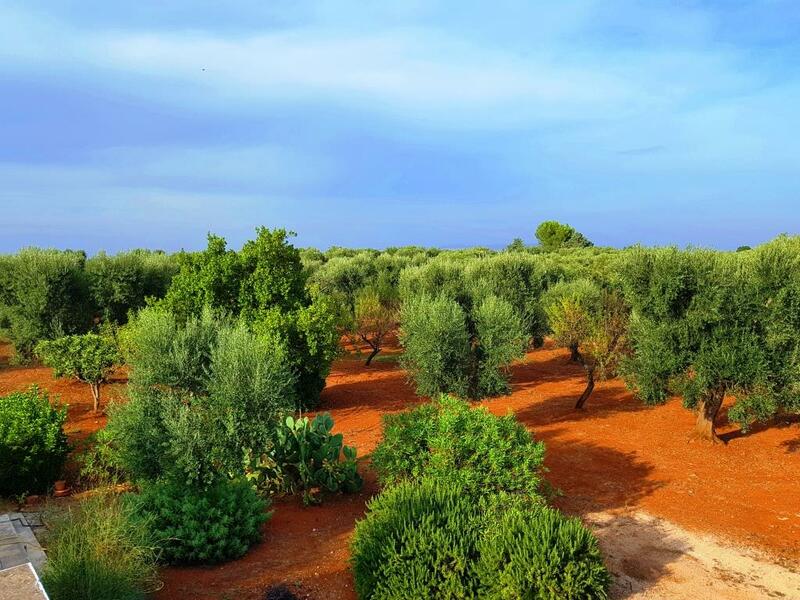 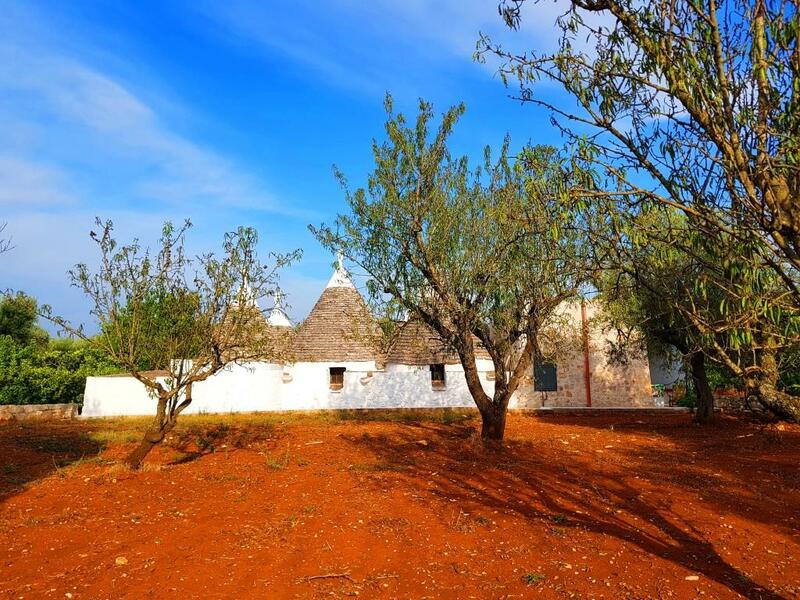 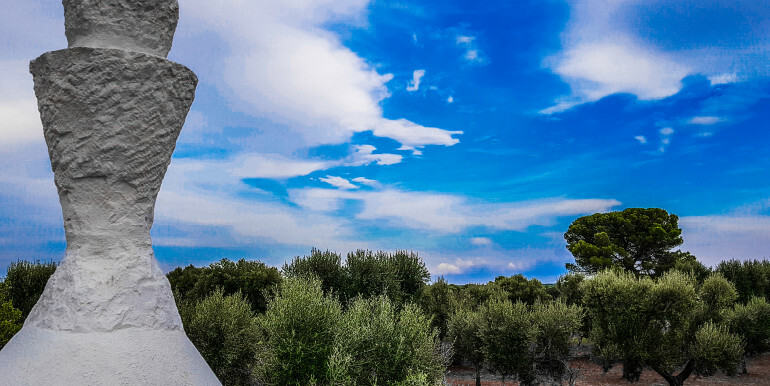 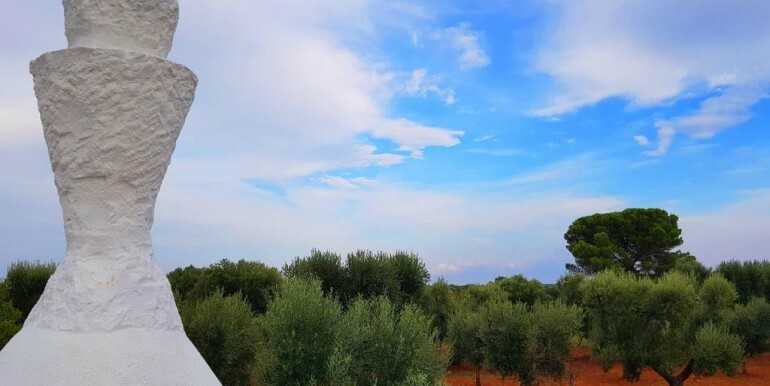 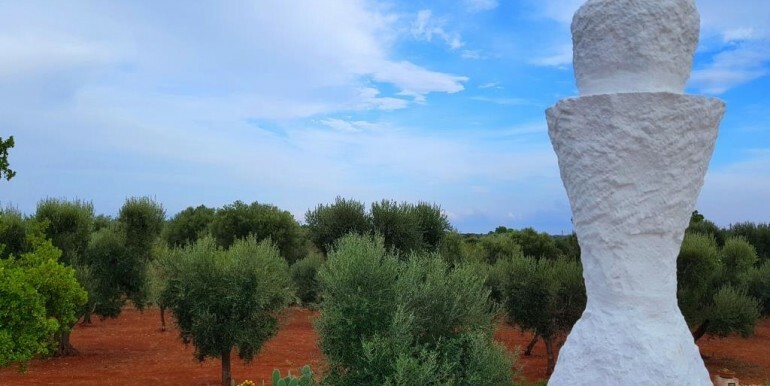 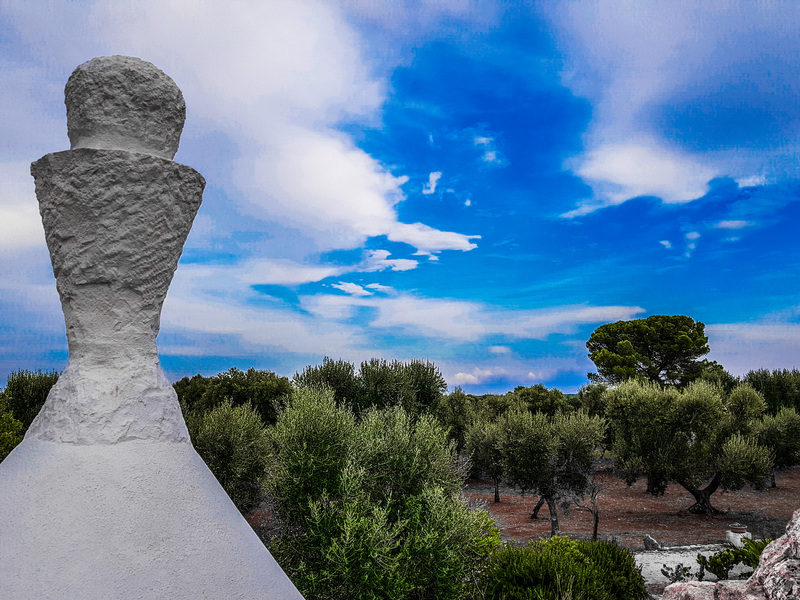 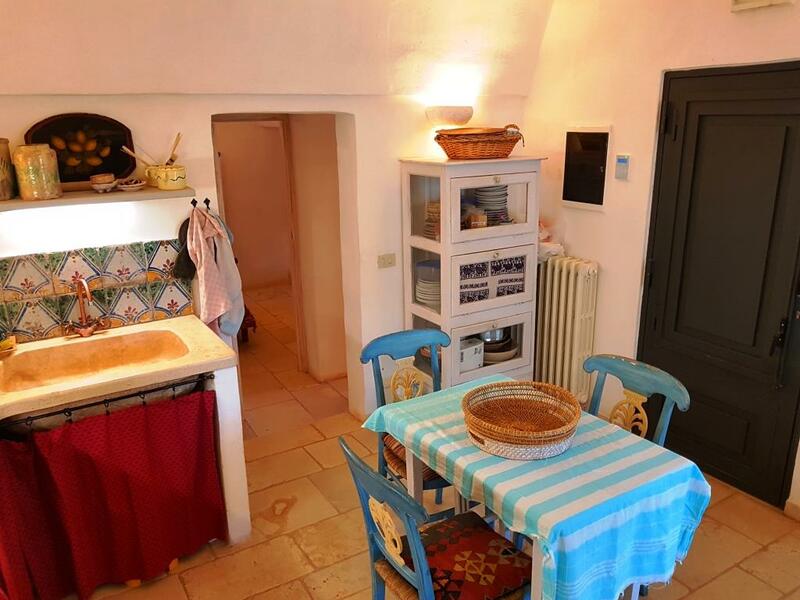 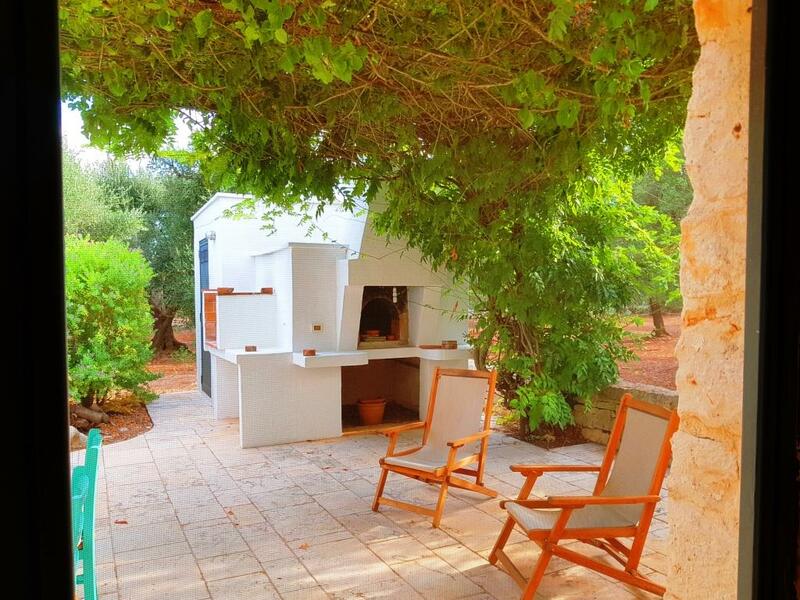 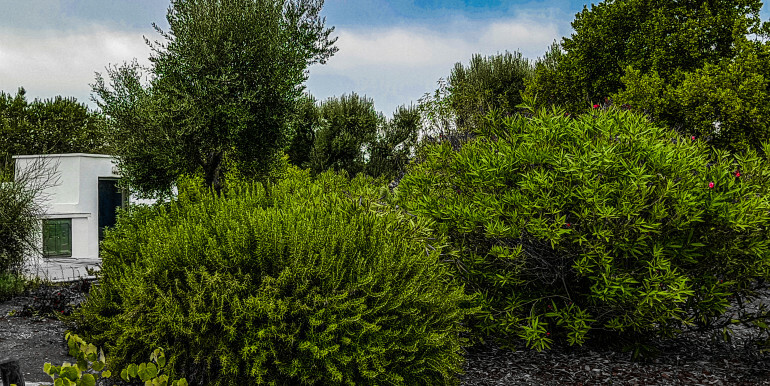 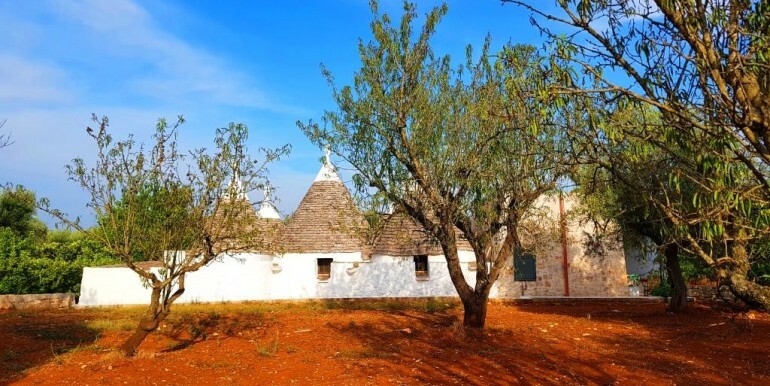 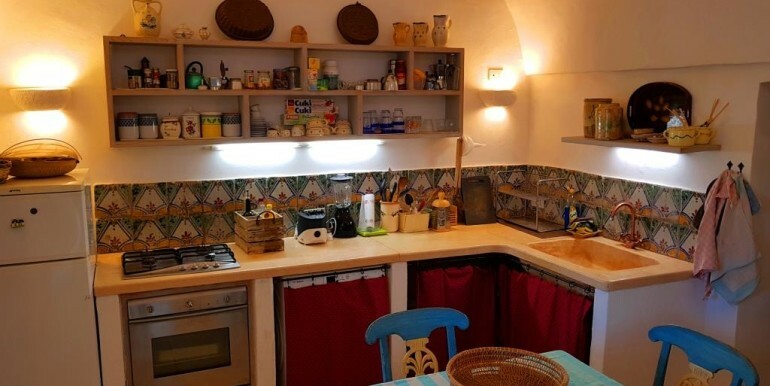 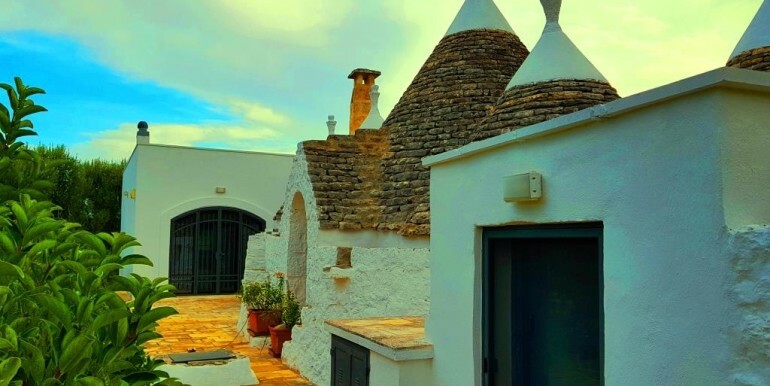 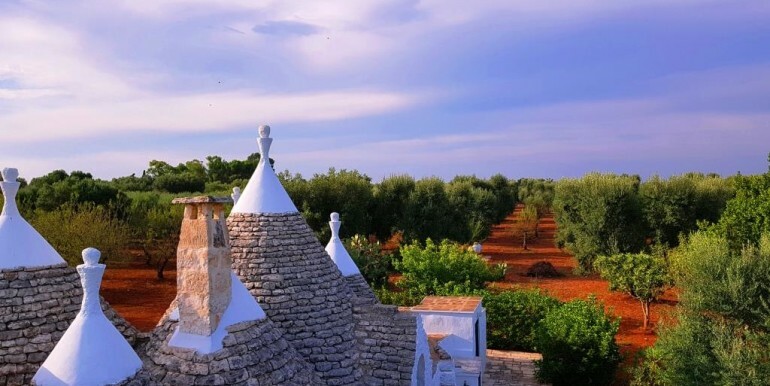 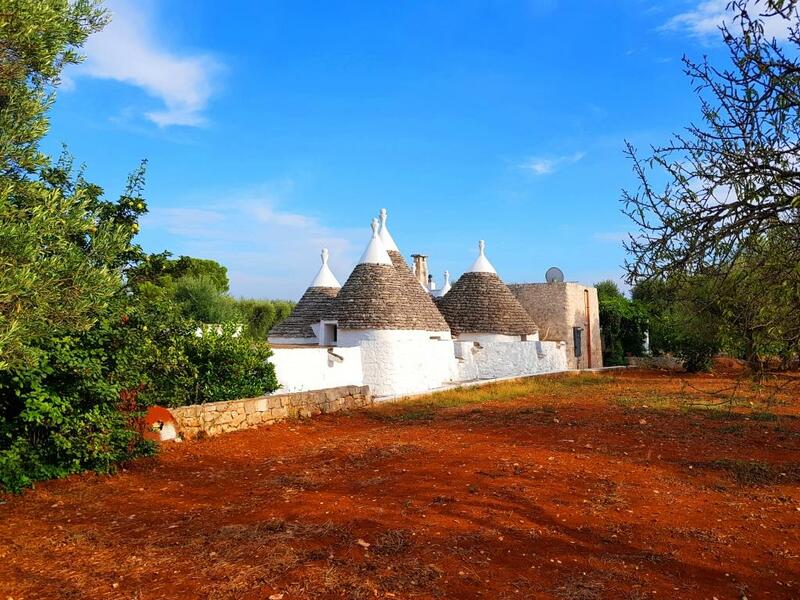 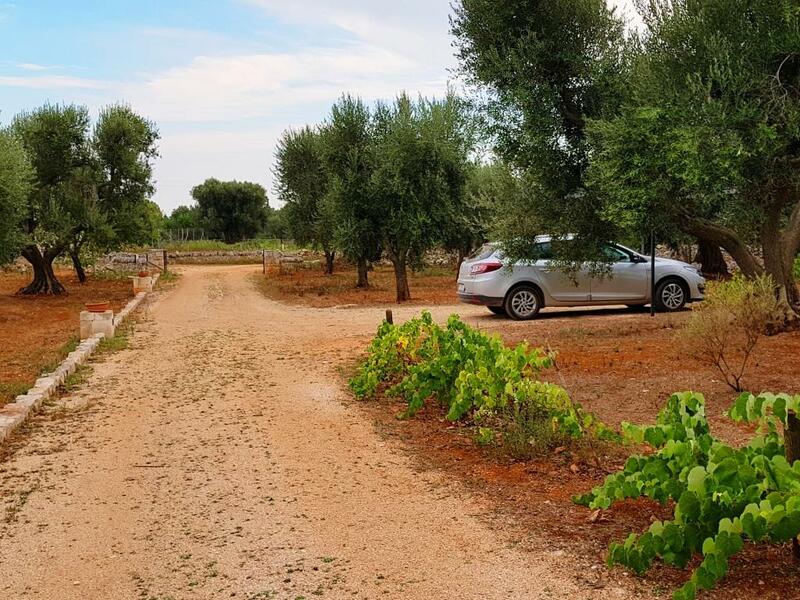 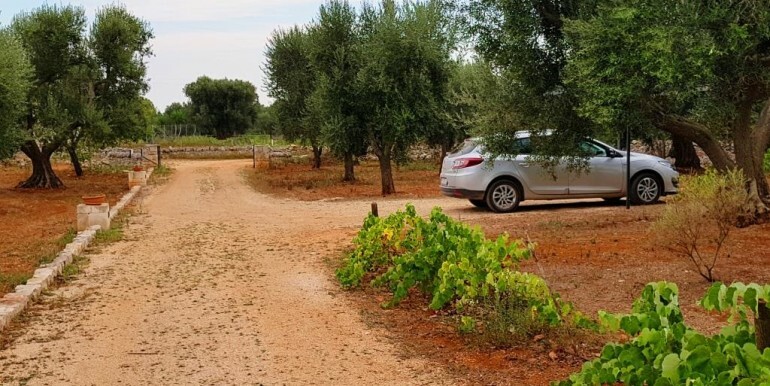 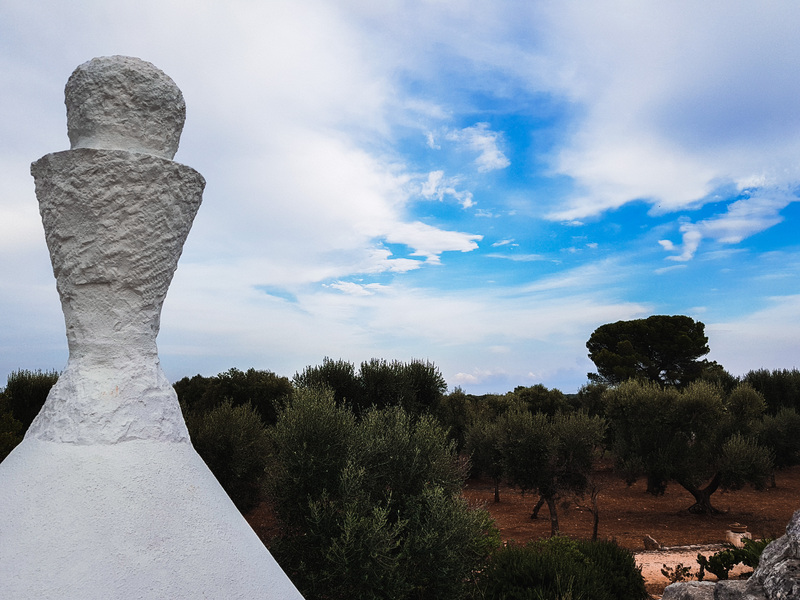 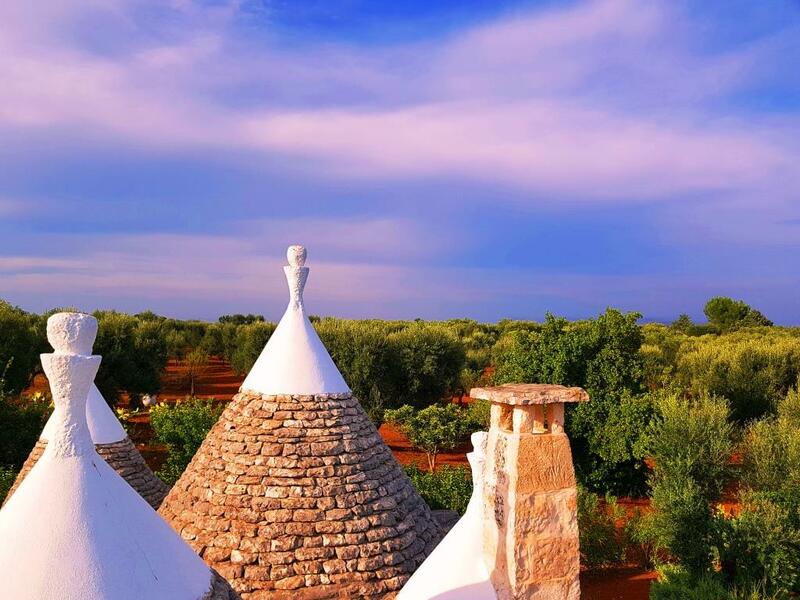 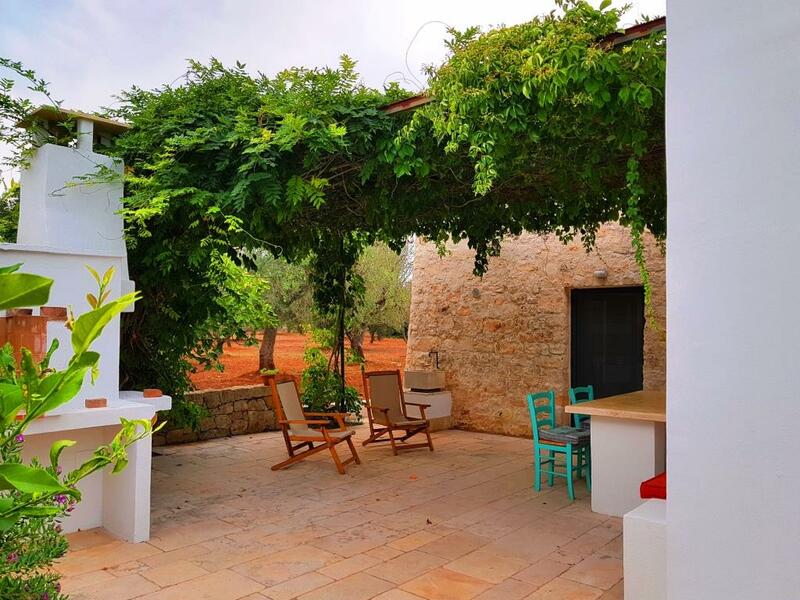 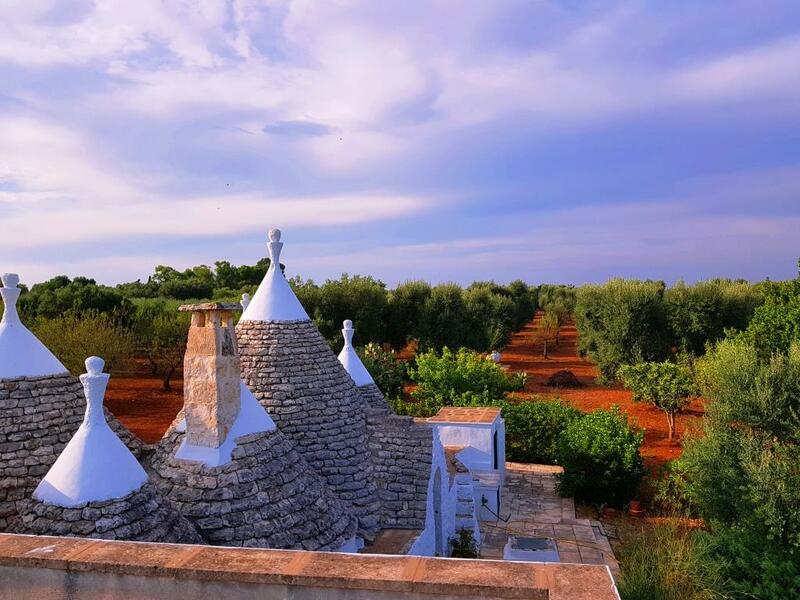 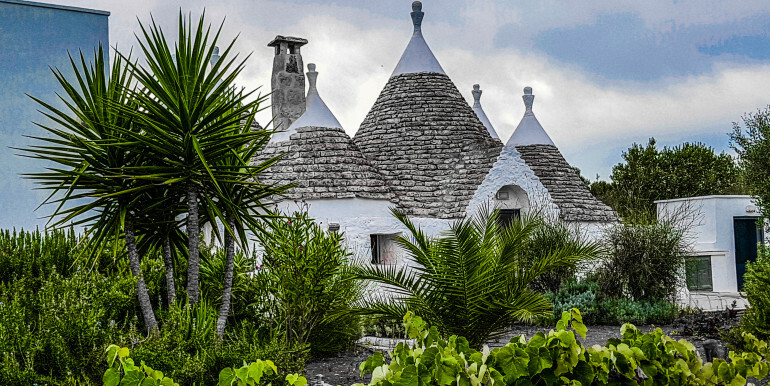 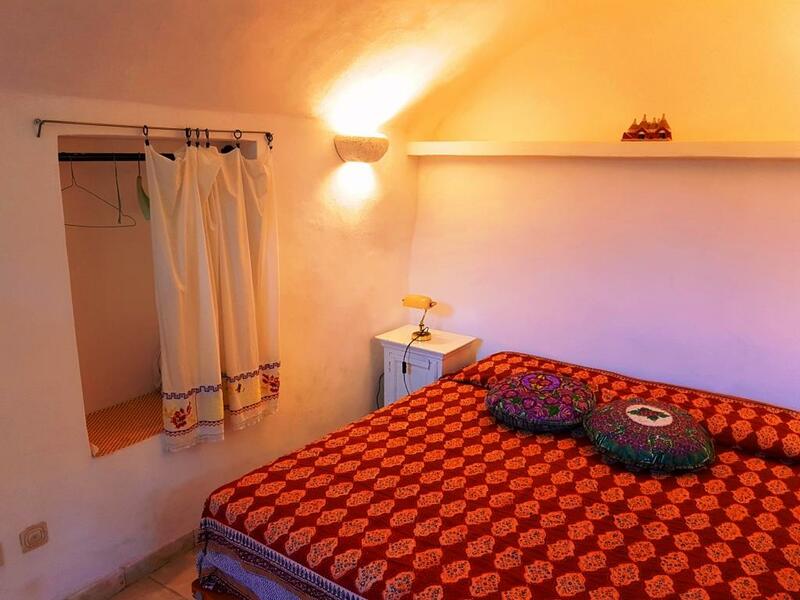 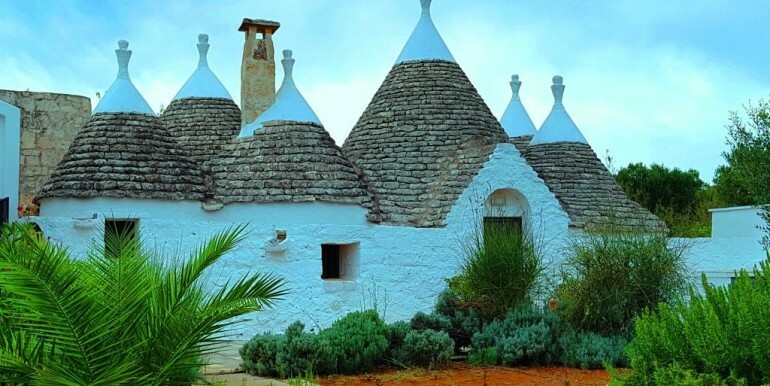 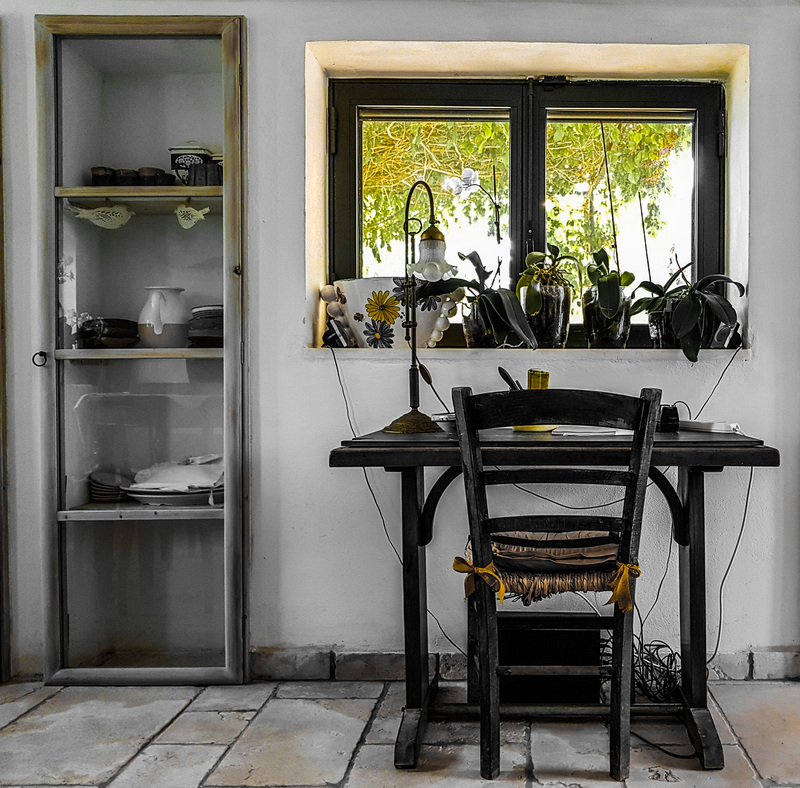 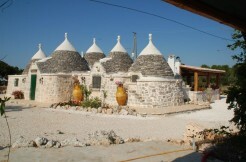 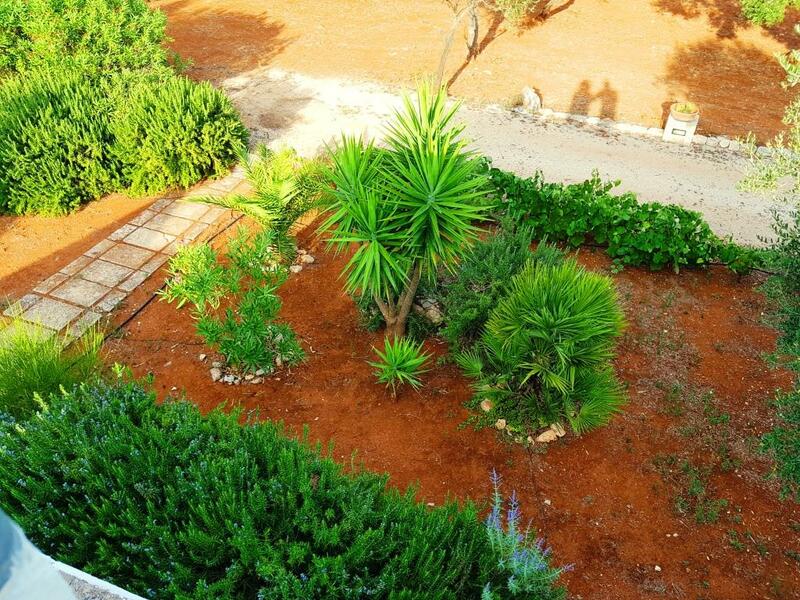 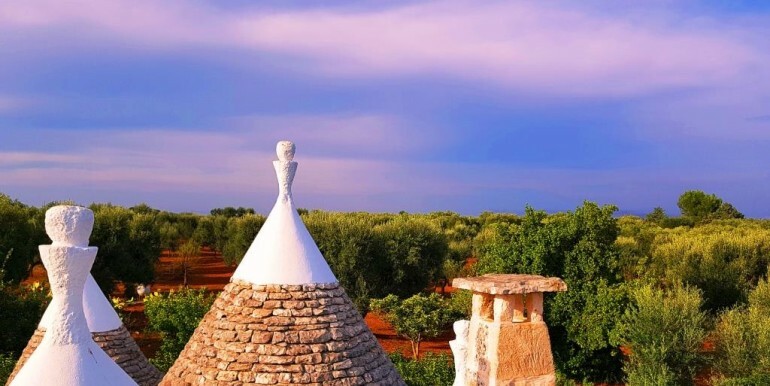 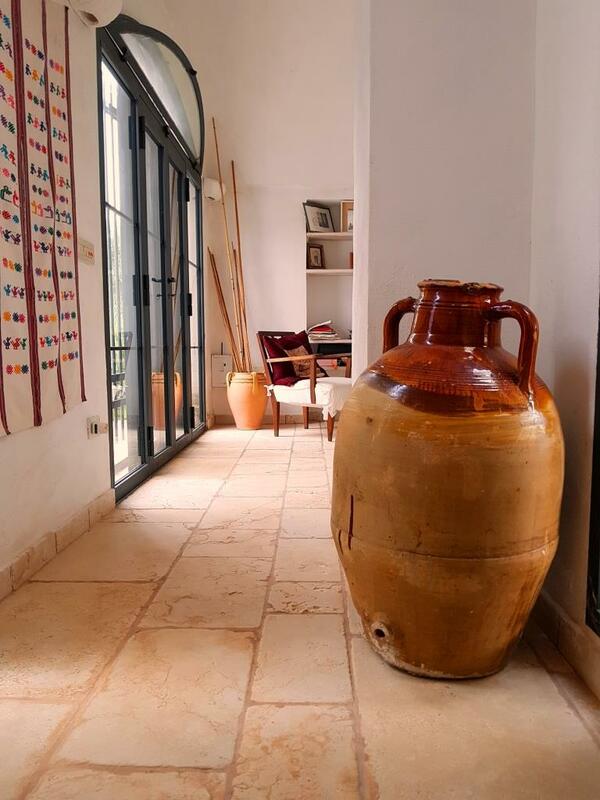 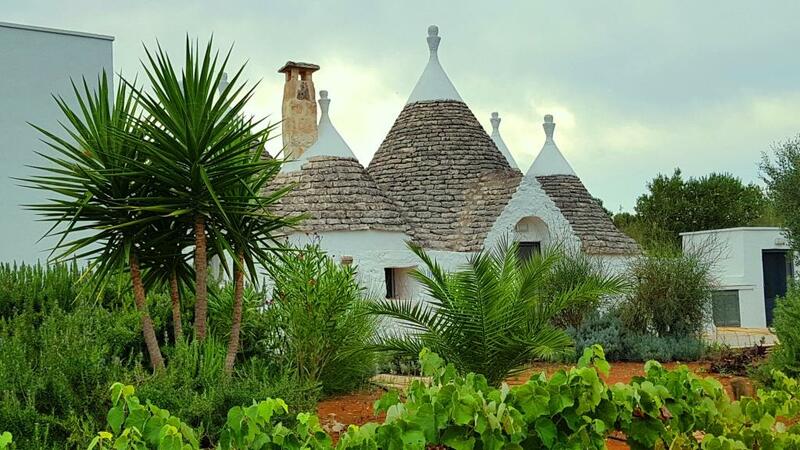 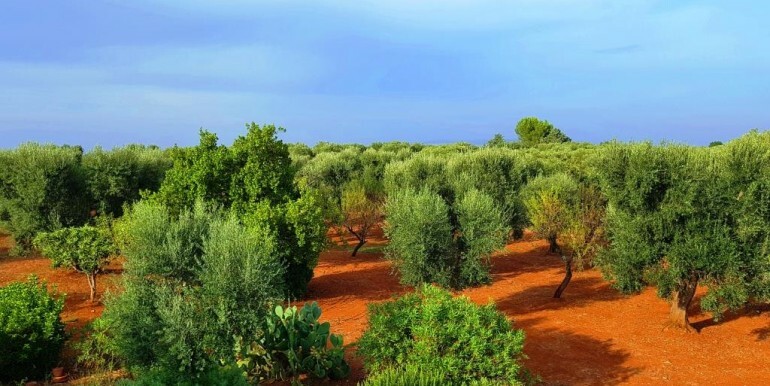 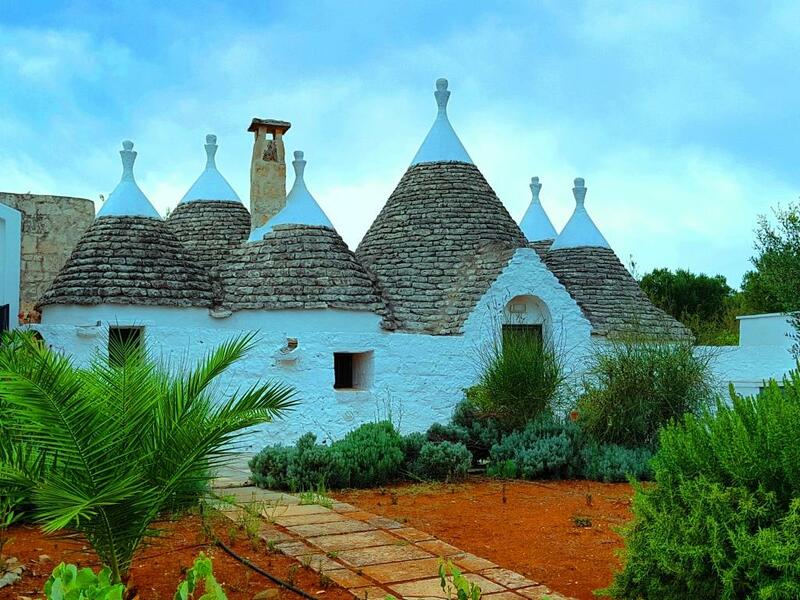 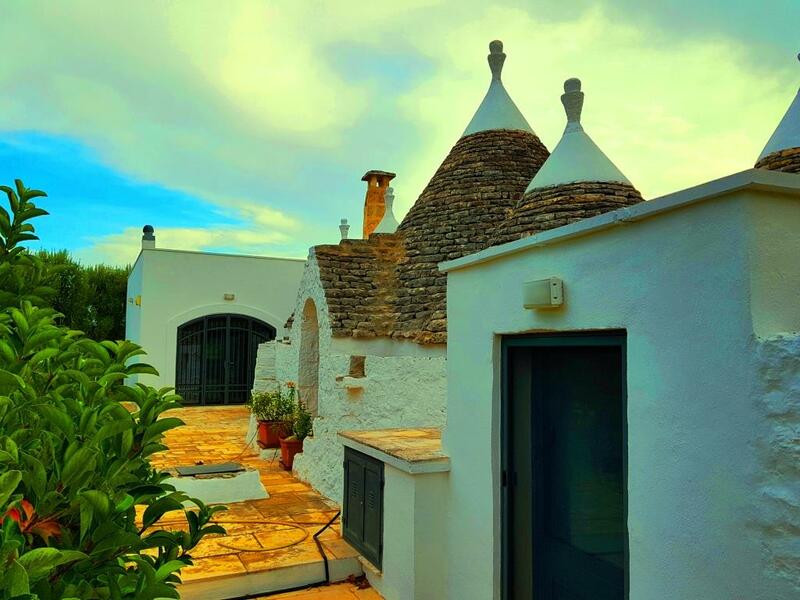 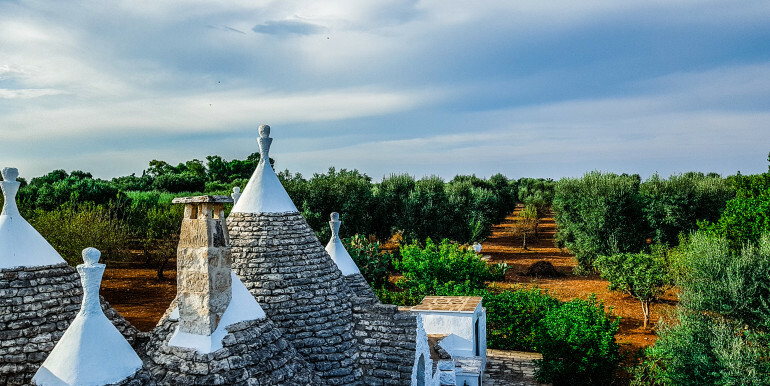 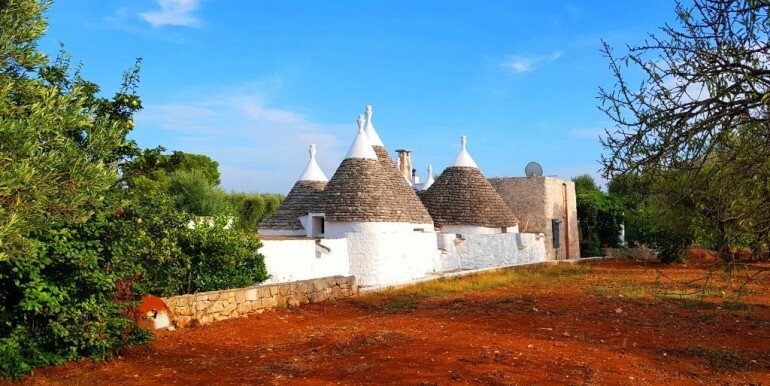 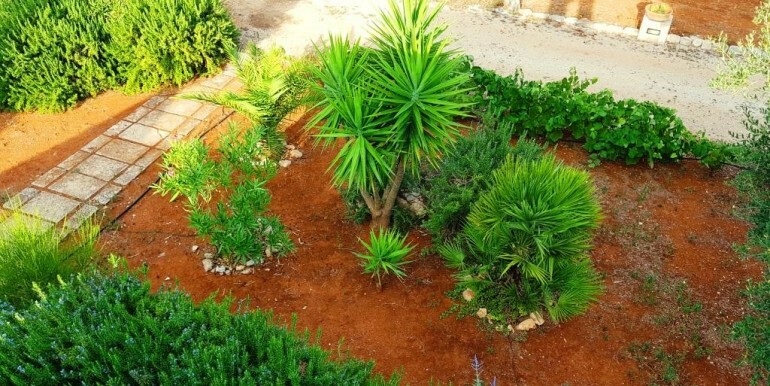 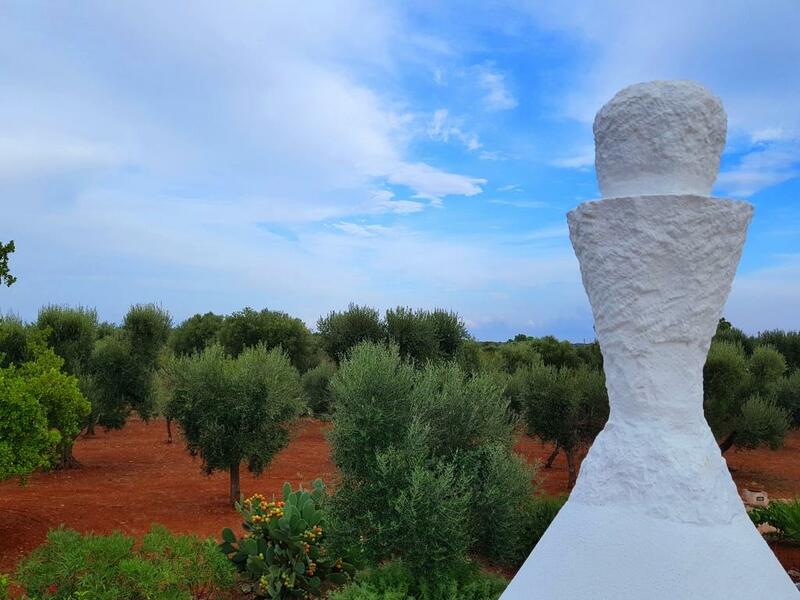 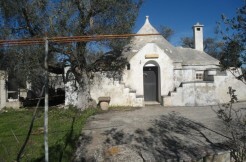 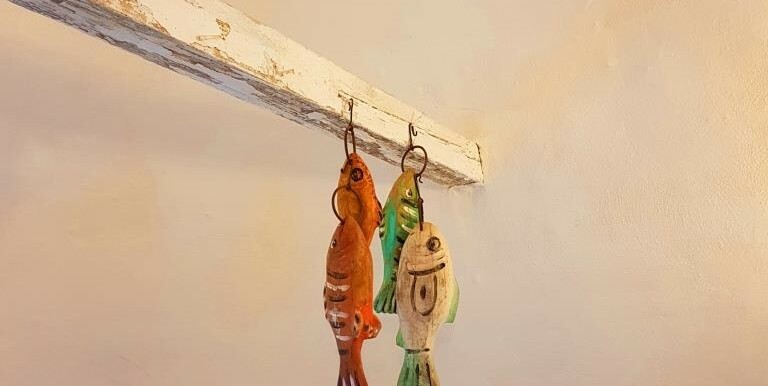 Beautiful Trulli Restructured 6 cones + Lamia, located in Agro di Ostuni. 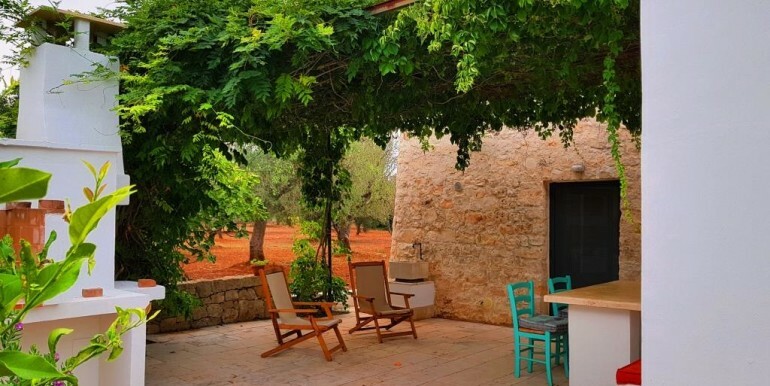 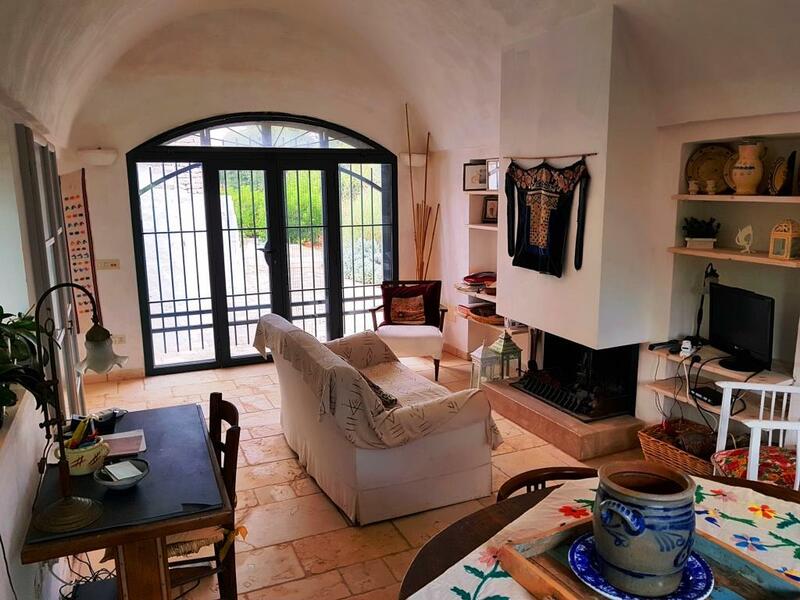 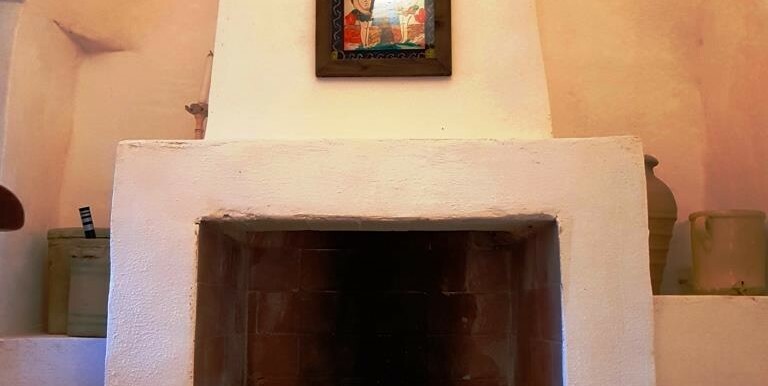 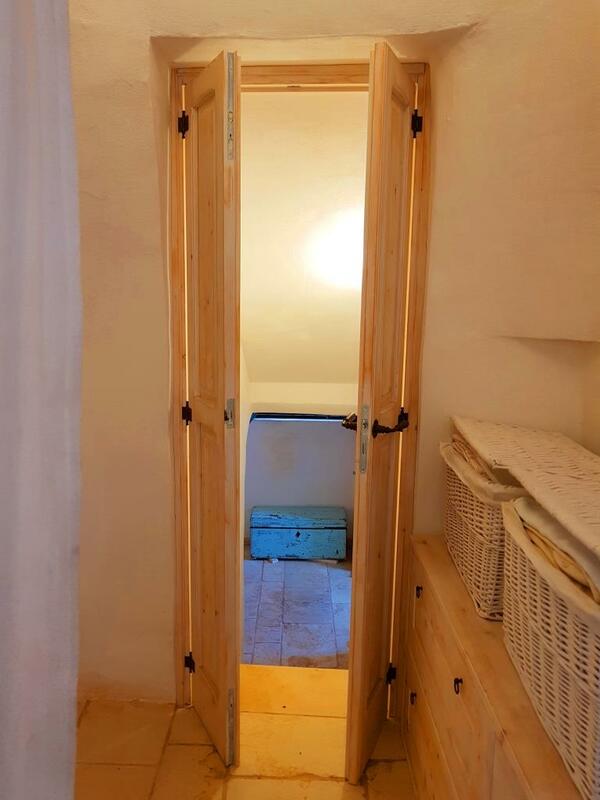 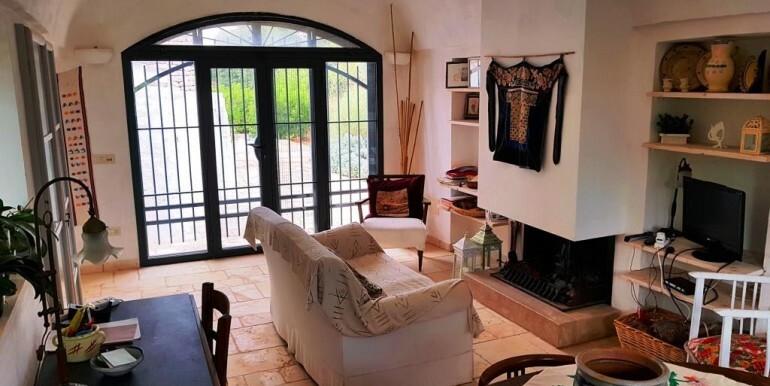 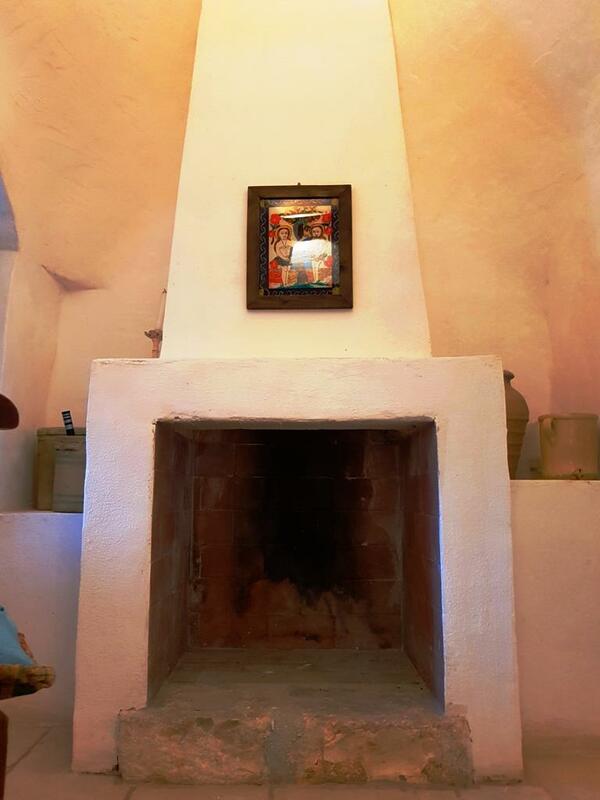 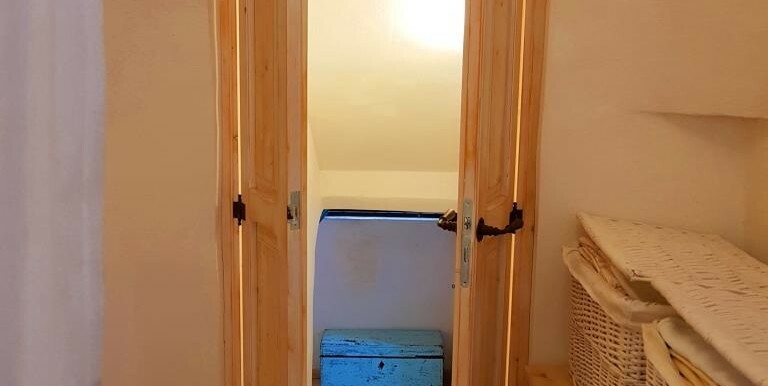 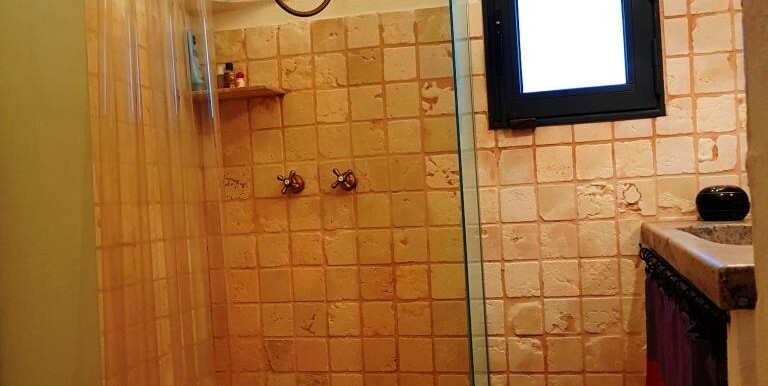 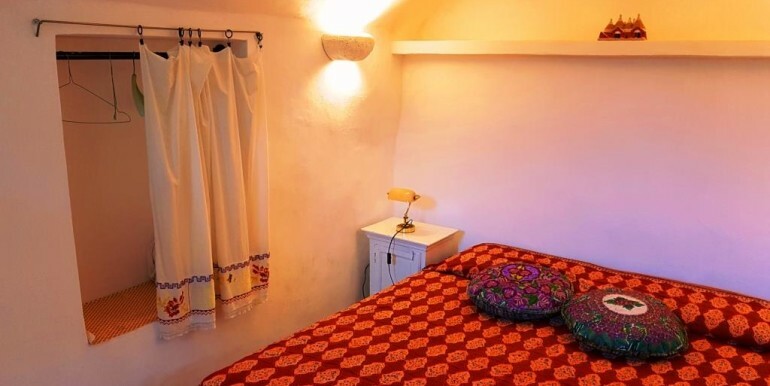 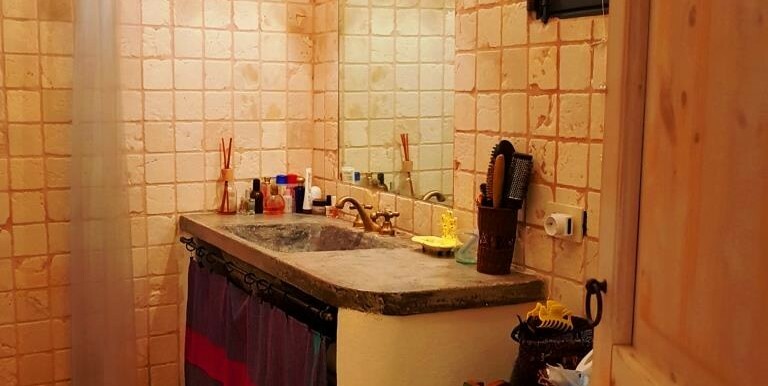 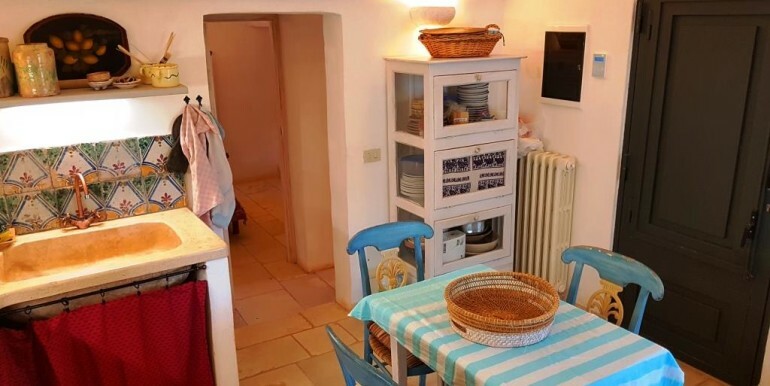 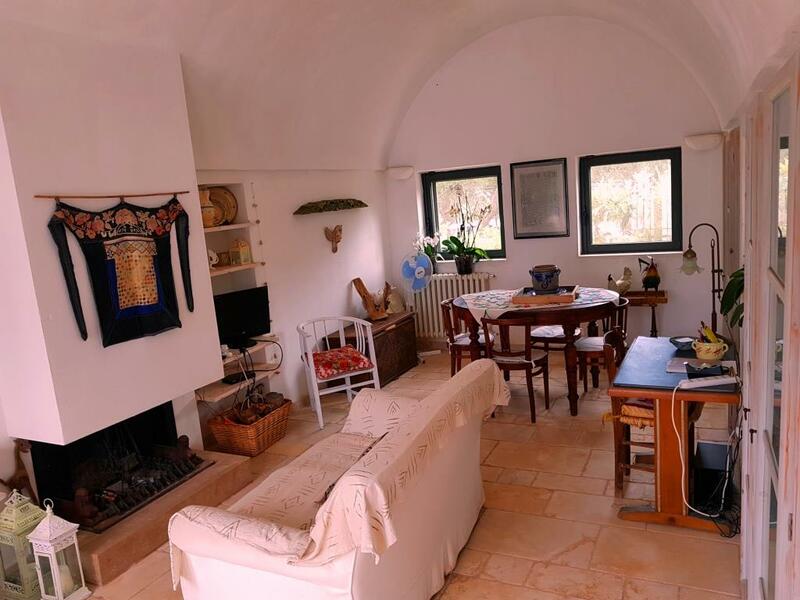 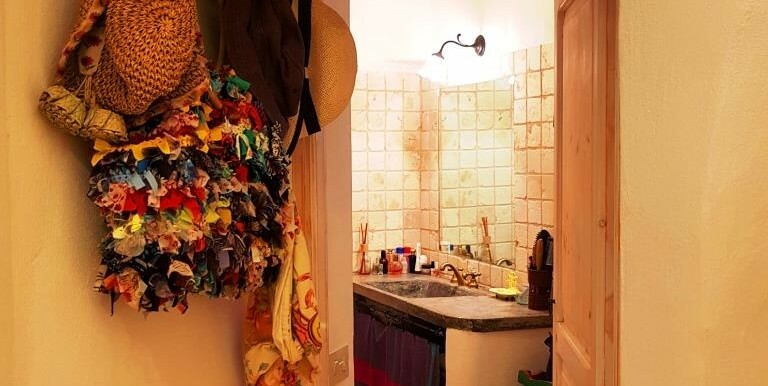 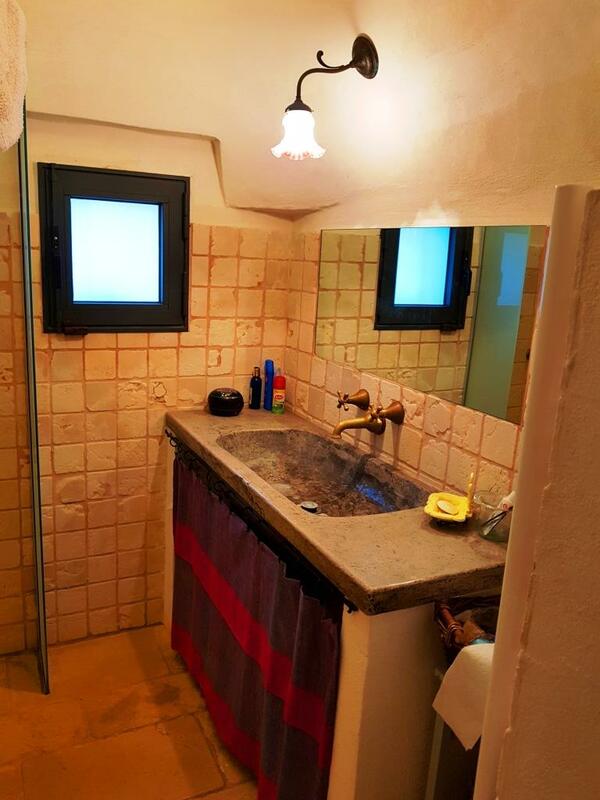 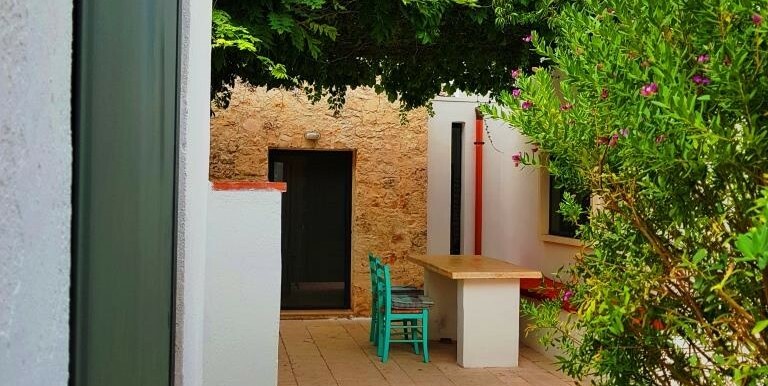 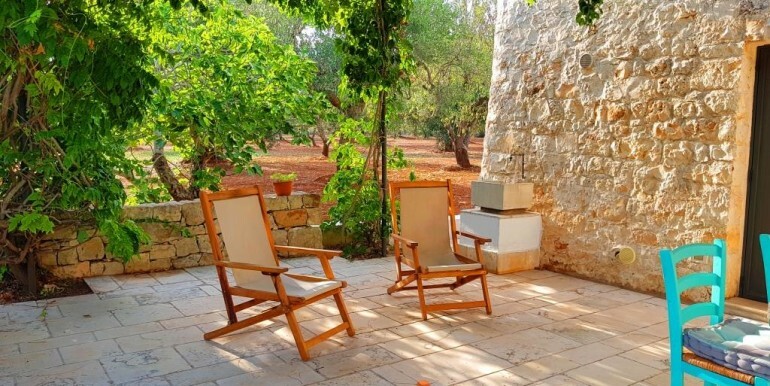 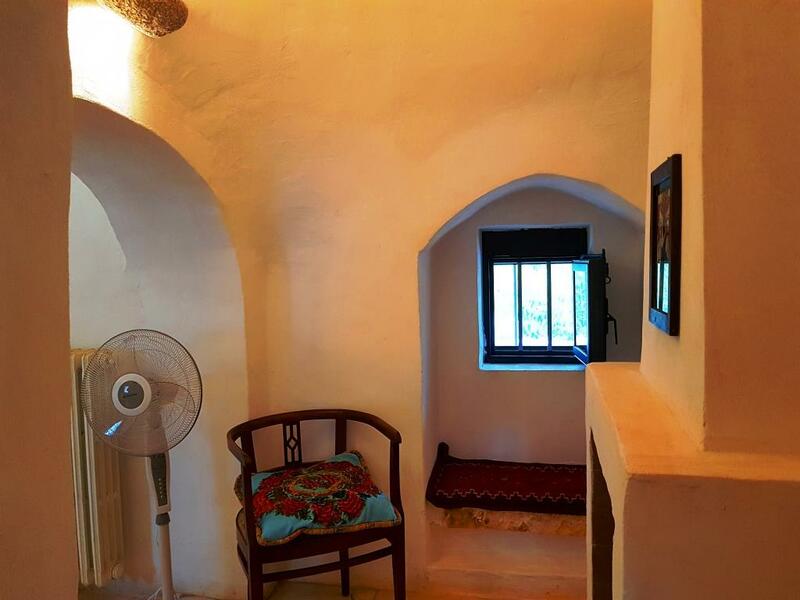 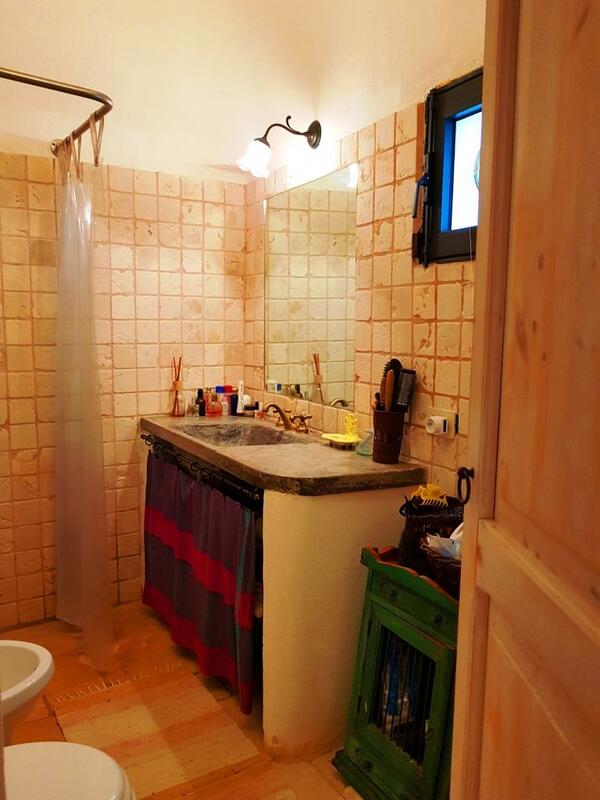 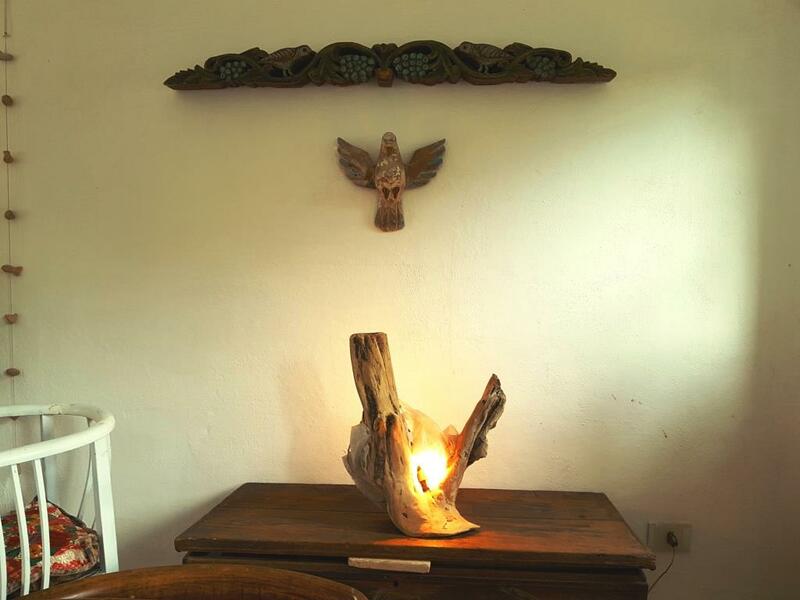 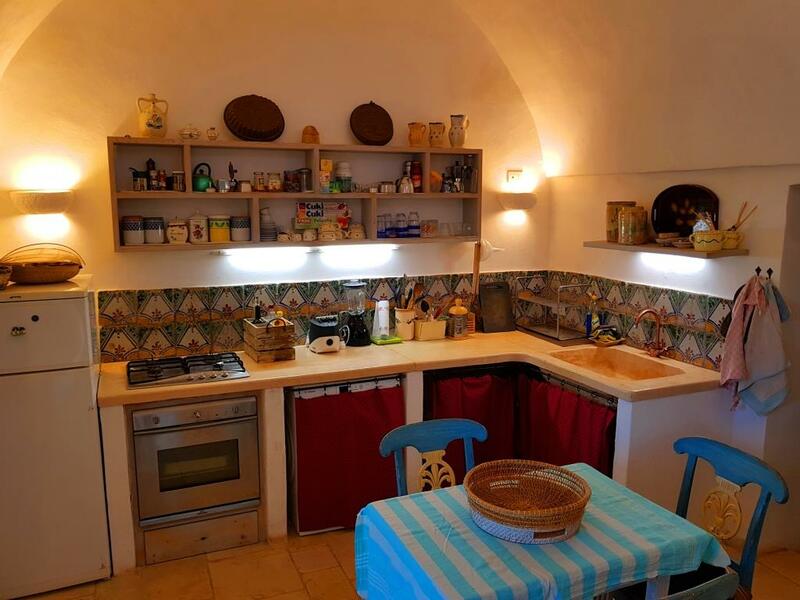 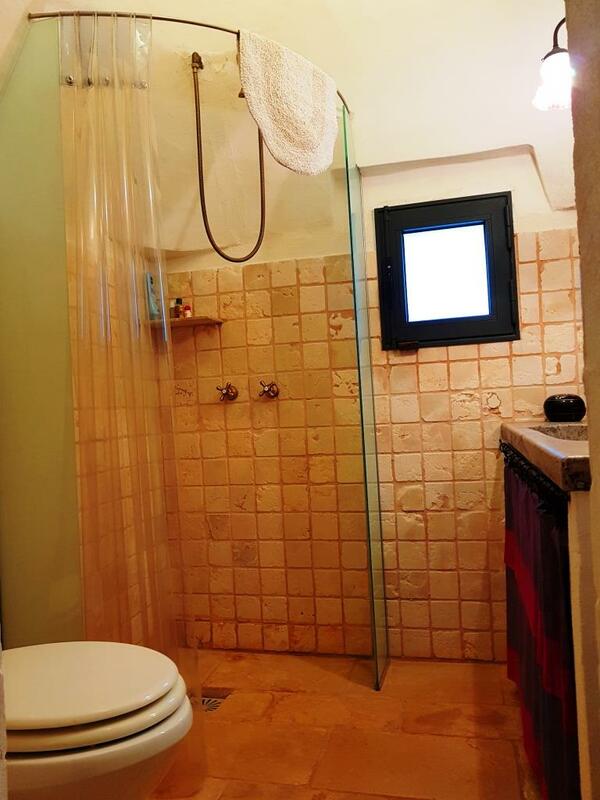 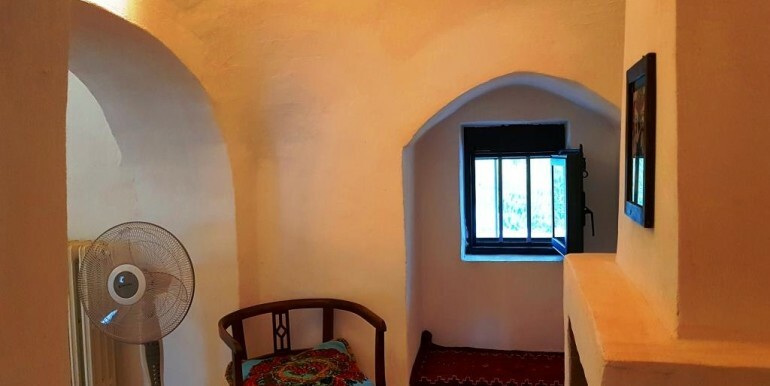 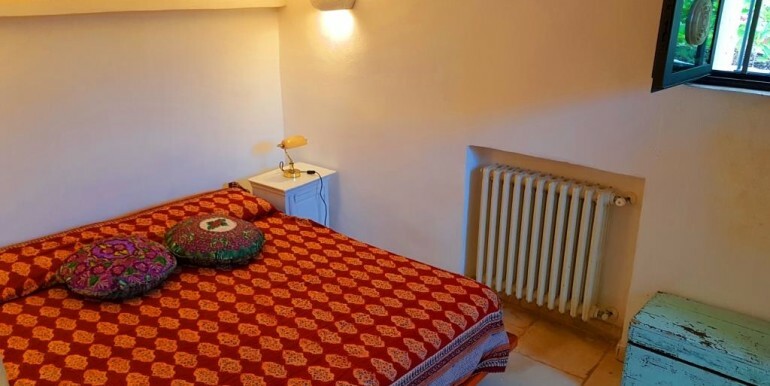 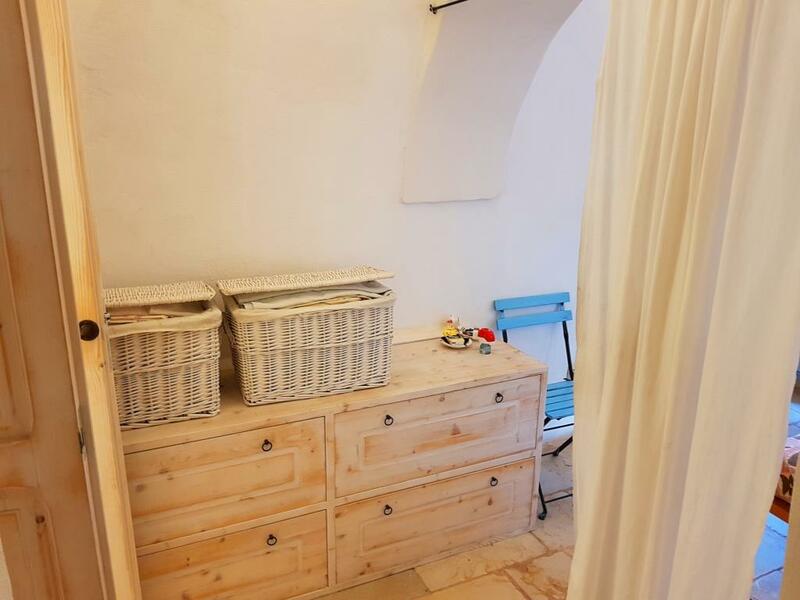 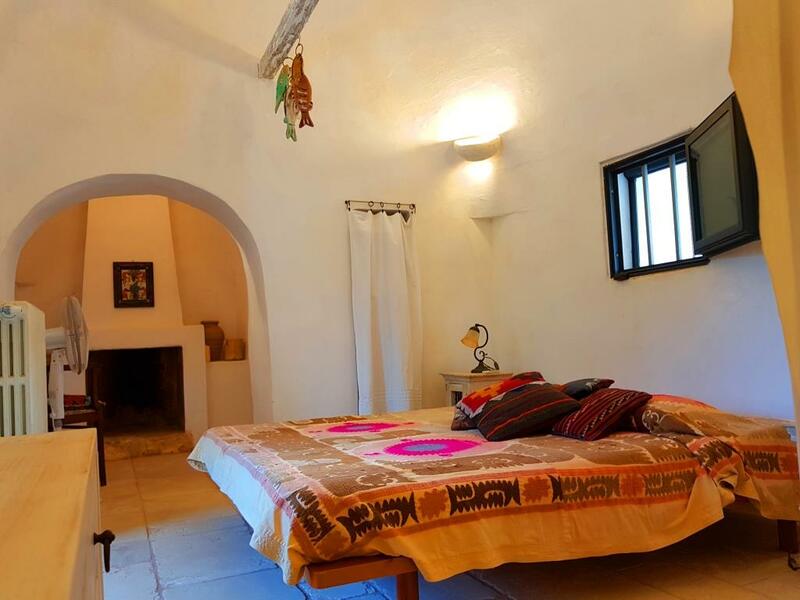 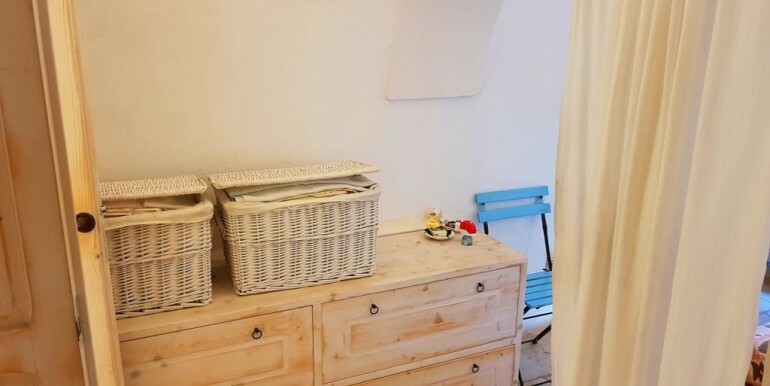 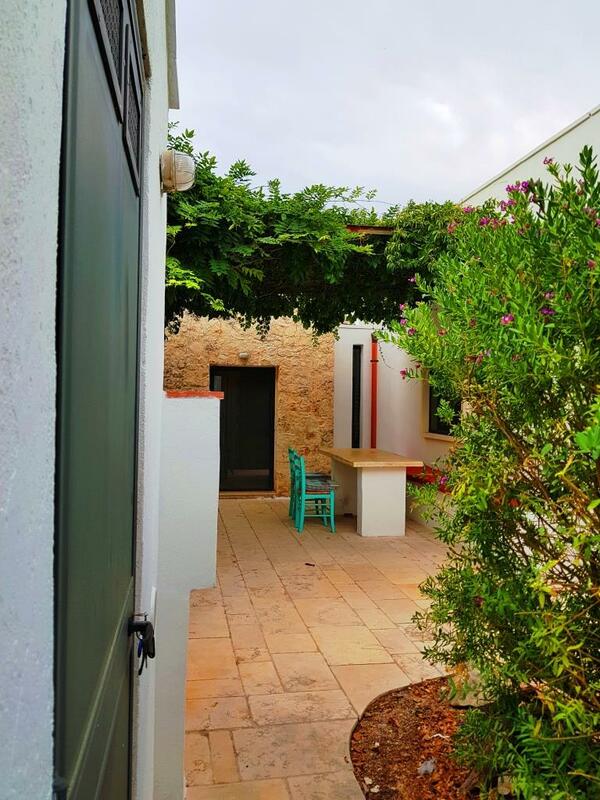 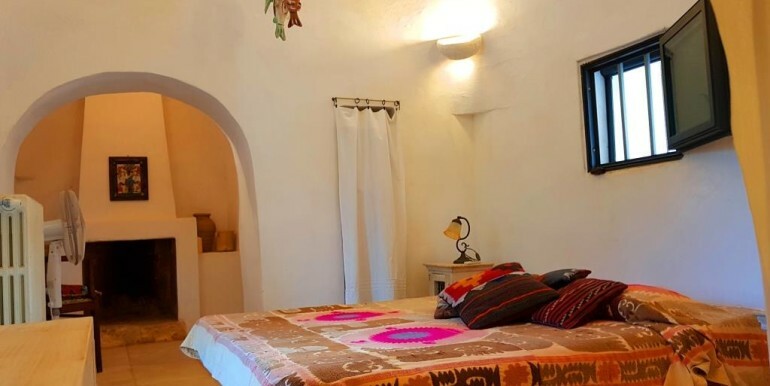 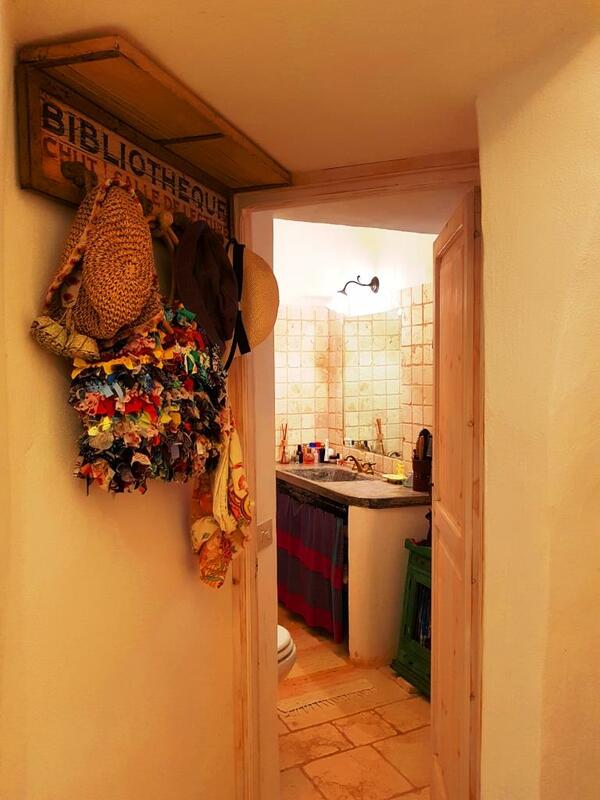 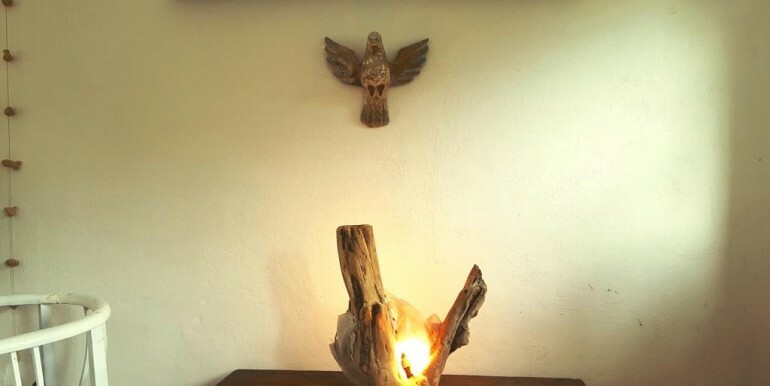 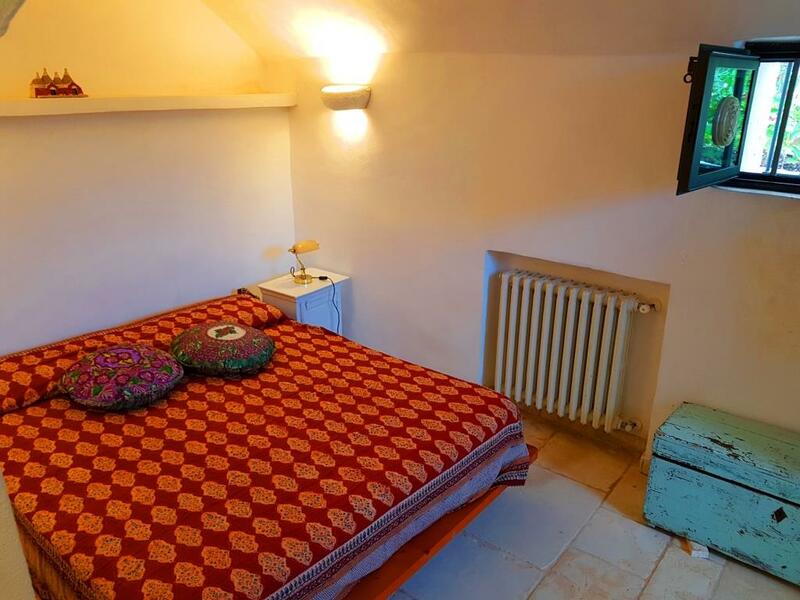 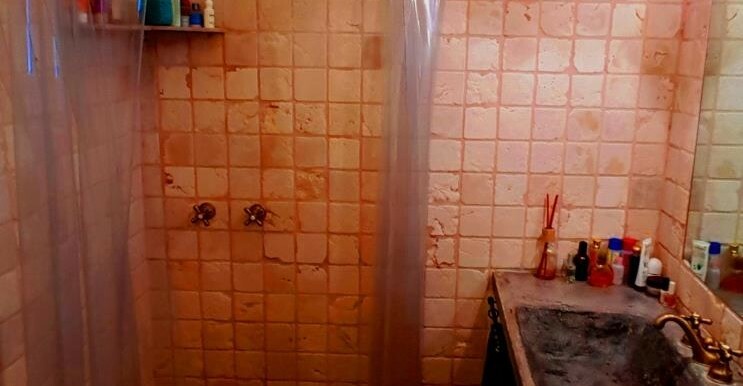 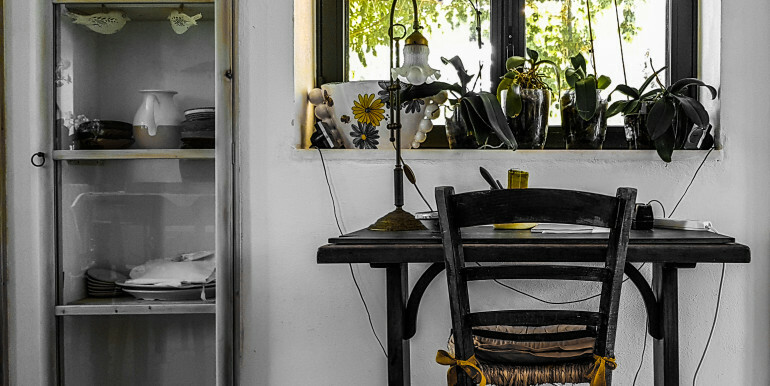 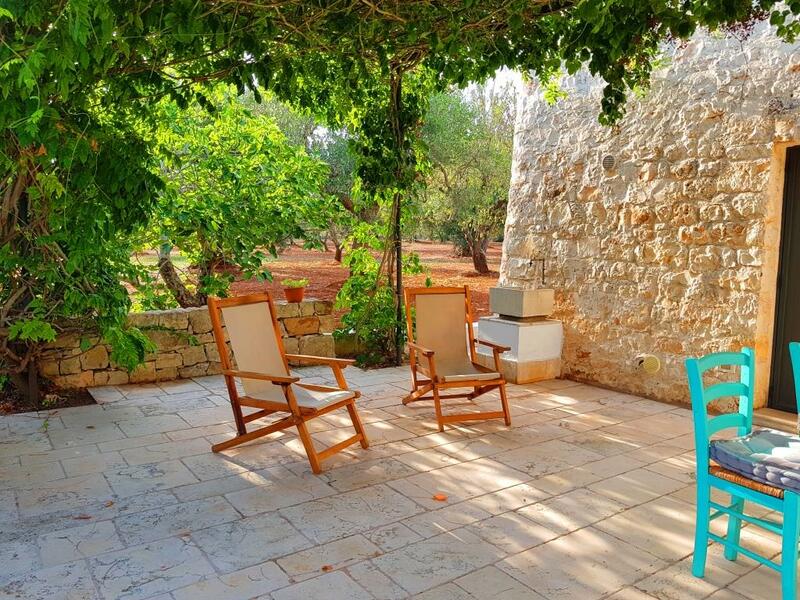 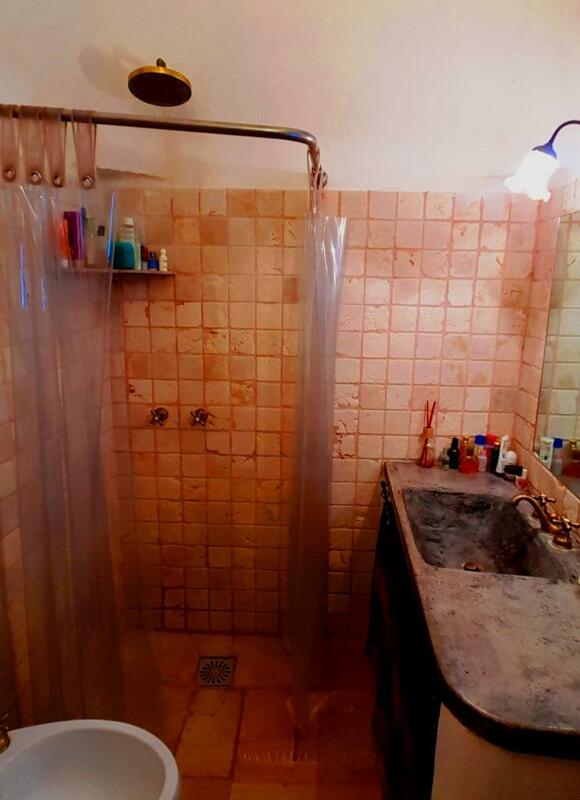 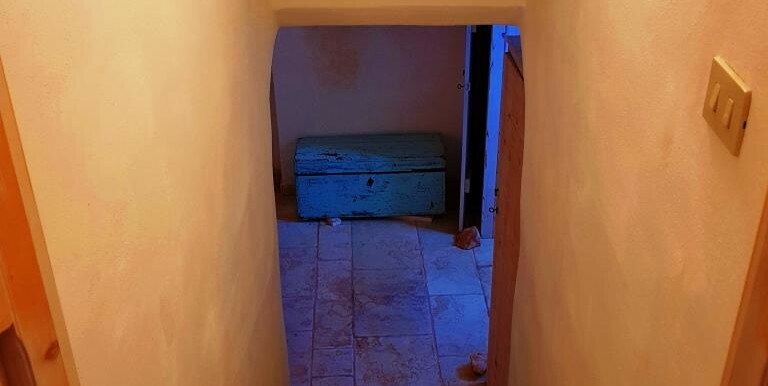 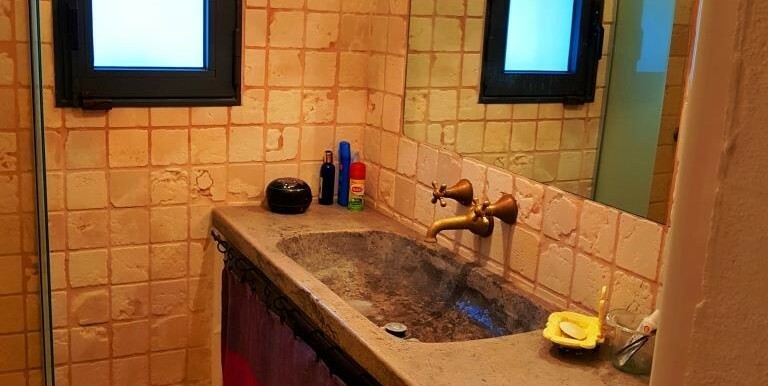 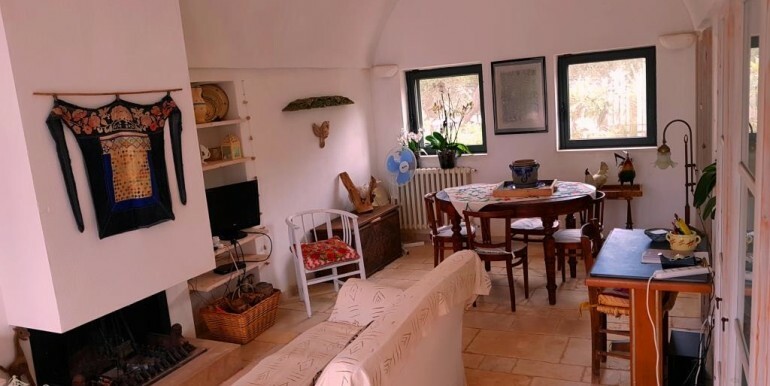 The structure is elegantly furnished, has 120sqm walkable: three double bedrooms, 2 bathroom with shower, large kitchen, large living room with stone fireplace. 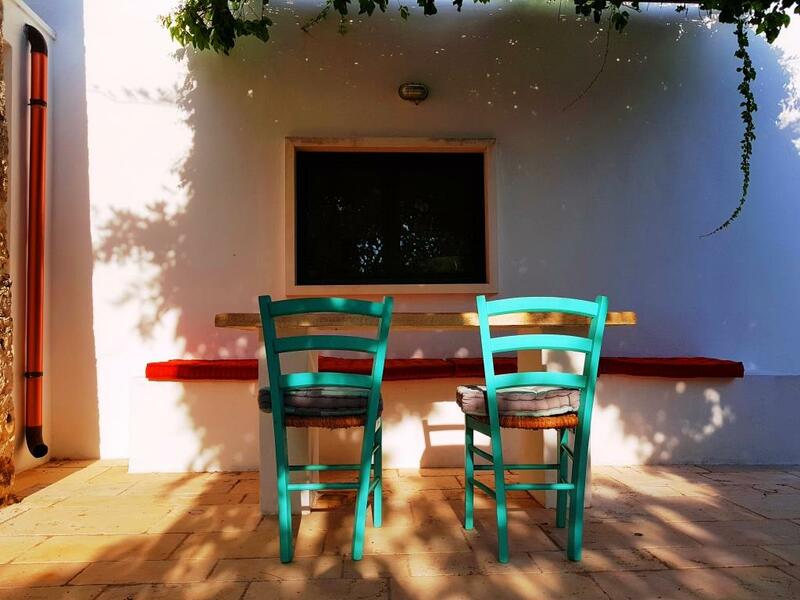 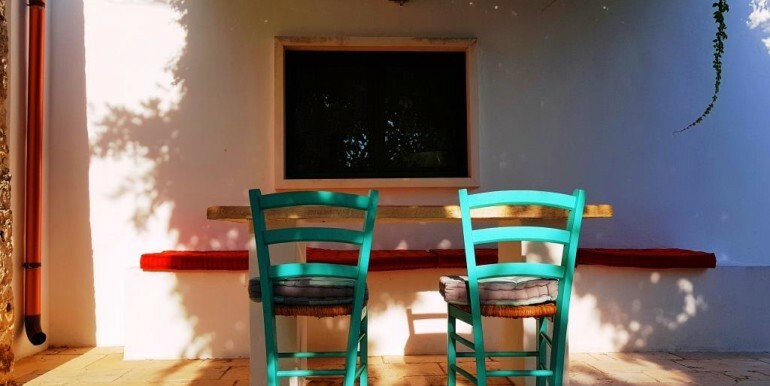 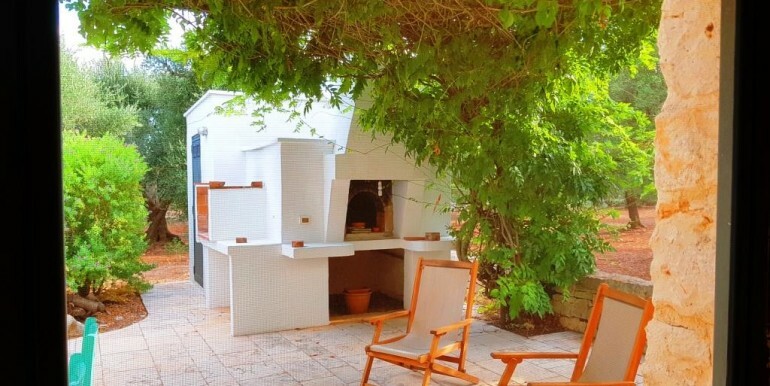 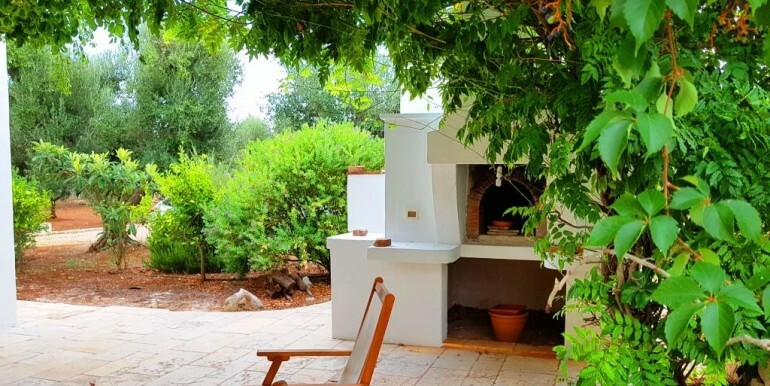 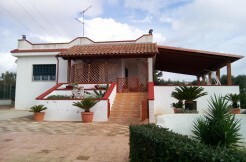 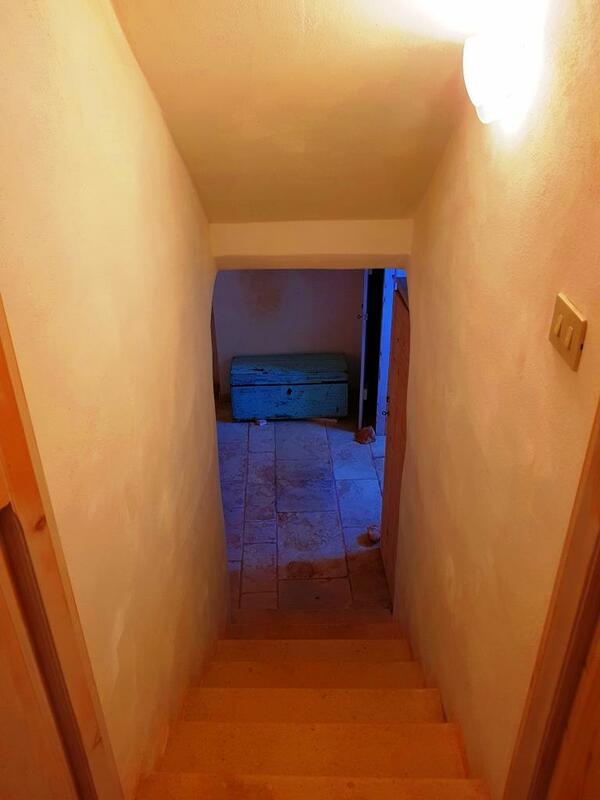 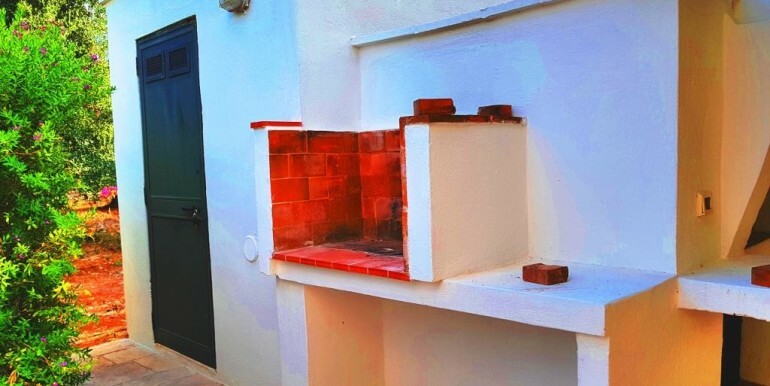 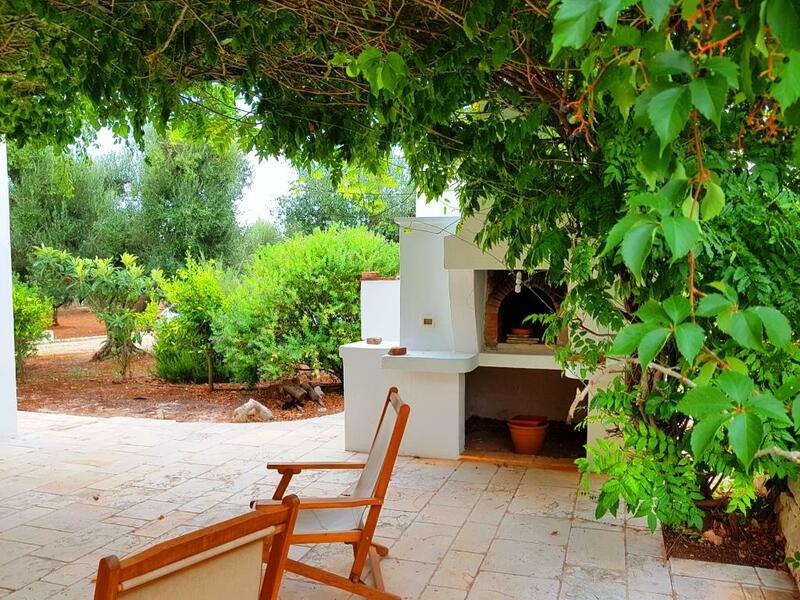 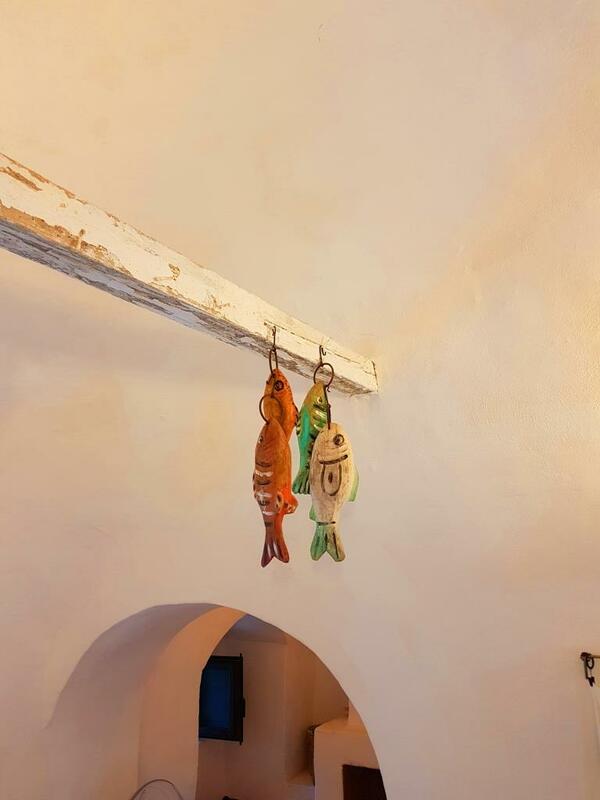 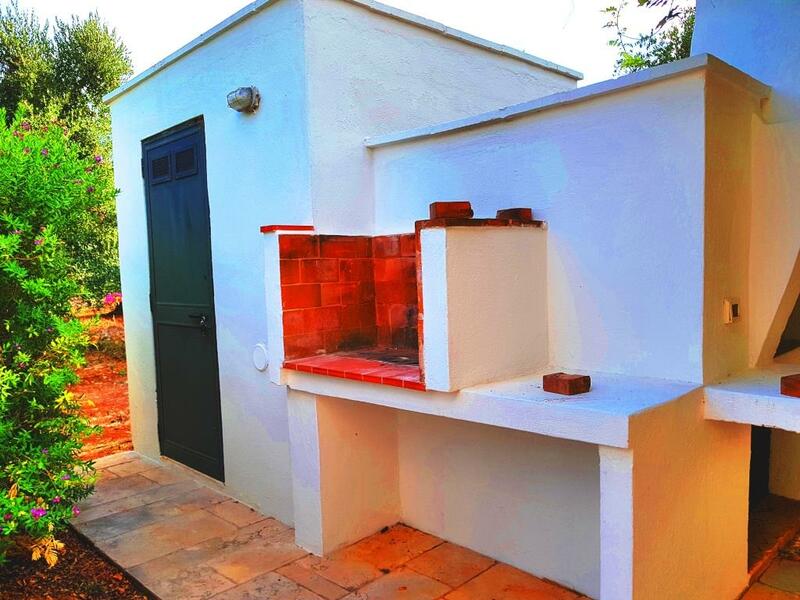 Outside, patio furnished with pergola for outdoor lunches and dinners, BBQ, wood oven.